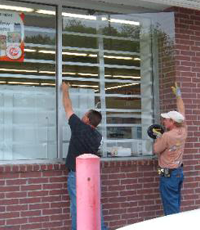 Universal Glass is committed to providing our customers with excellent glass related services for the best price. 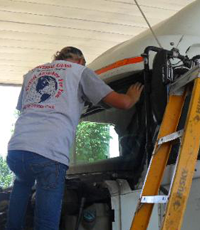 All of our auto glass technicians are held to the highest standards and have completed training. 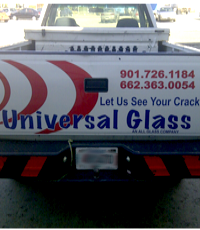 All Universal Glass replacements have a 100% satisfaction guarantee for as long as the customer owns the vehicle. Our staff has over 40 combined years of experience. No job is too big or too small. We've got you covered. 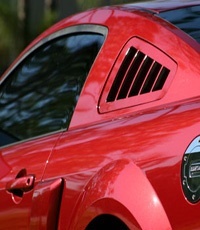 And don't forget that we provide mobile auto glass service for SOCO.